Wei Li joined the University of Sydney in October 2011. 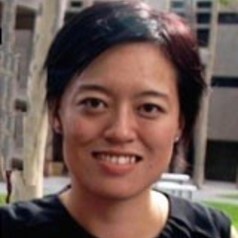 Her research interests include China’s economic transition, private enterprise development and urban sustainability. She is particularly interested in the transformation of Chinese enterprises in the globalisation era, the globalisation of state owned enterprises (SOEs) and the role of the state as promoters of international business activity. She engages in various research projects and publishes on economic and business issues in China.